As designers, we are constantly learning and evolving—whether in school or in the working world. Stagnation is probably one of the worst diseases to be infected with as a designer. If you are not growing, if you are not multi-faceted, you’ve halted your potential before even getting started. So when a group of George Mason University students visited WDG, one piece of advice that the WDG team gave was to enroll in a marketing and a branding course. Why, you ask? There are three primary reasons these classes can help you improve your work as a designer, and boost your professional growth, too! In design school, the only people you need to defend your work to are the professor and maybe a handful of students during peer reviews. At a design agency, you have to defend each and every edit not only to your creative director, but to panels of clients and stakeholders. And they will nitpick. So, while designing is your main skill, it will not be enough to prove to clients that 1) you know what you are talking about, and 2) your design decisions are the correct ones. Yes, they have come to you because you are the expert. However, that won’t mean much if your explanations are covered by “um-s” and “ah-s” whenever they ask you to explain your decision processes. By taking on a marketing perspective, you will learn how to draw the spotlight to solutions, which resonate more with clients than an impressive list of your qualifications. It’ll prepare you to hold the client’s hand as you lead them through your work. It will also help you convince the client that you know what you’re doing and are taking their needs into consideration. Because, at the end of the day, a solution is what they are looking to you for. Crafting answers to seemingly impossible questions is the bread and butter of a designer’s work, especially when it comes to a company and its users. 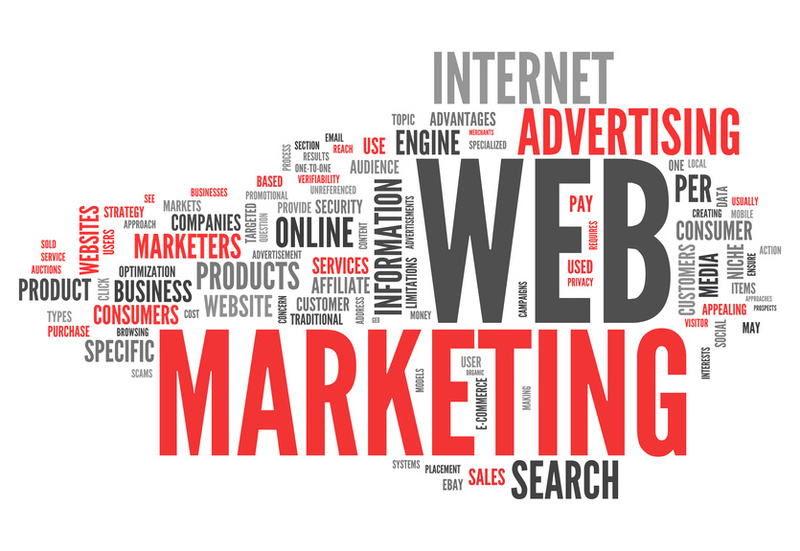 Researching, understanding, and strategizing for any user is an absolutely crucial element of any website redesign. As you have probably deduced, a website’s effectiveness is nothing if it does not accommodate the users. Instead of blindly searching for what will draw your users in through trial and error, marketing principles can shine a lot of light on how to effectively reach users online. Learning how to understand consumer behavior (the motivations of your client’s users) will give you more insight on how to create functional distribution channels (a website that is intuitive and easy to use). Taking a branding class will help prepare you to start designing work with other people in mind—not just the audience, but the client as well. There are thousands upon thousands of designers in the industry. The ones who have awesome skills, and can successfully market themselves, are the ones who will come up on top. Think of Paula Scher, Milton Glaser, George Lois. Sure, they have stellar talent, but what made them branding superstars was the ability to put a figurative face to their designs. 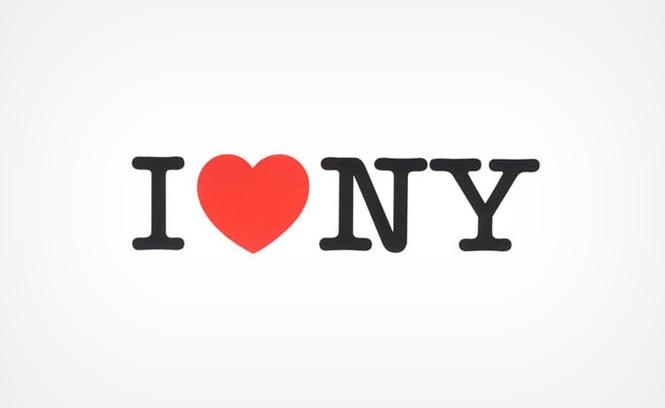 …you think of Milton Glaser. Not only does marketing yourself give you a lot of exposure, but you start to become recognized as an expert in your field. And clients love to hire experts. Whether you have a personal design blog, an online portfolio, or a robust list of different “how to” video tutorials, all are great avenues for marketing yourself to the wider public. All three options give a good visual sense of how you got from Point A to Point B, what the project was, and how you solved the problem—which is always fascinating (for both clients and fellow artists) to see. The designers and developers at WDG are experts at creating—and marketing—beautiful and functional websites for a range of clients. Interested in getting a project, or want to learn more about the redesign process? Contact us today!